Honor Magic 2 is still a mystery. What is the reason? Yes! Because until now there is no hardware leak that will be embedded in the smartphone. In addition, Honor Magic 2 has not been posted on the TENAA website to date. 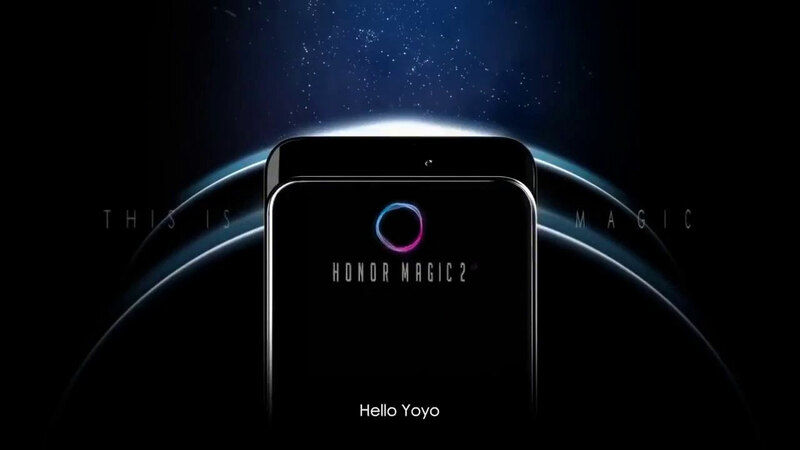 Even so, recently a surprise appeared in the form of a short video showing two smartphones that were strongly suspected of being Magic 2 Honors. Predictably, this “Viral Marketing” video aims to simply show off the superior features of Magic 2, the slider mechanism. Unfortunately, we are not clearly shown how good the Honor Magic 2 slider system is. 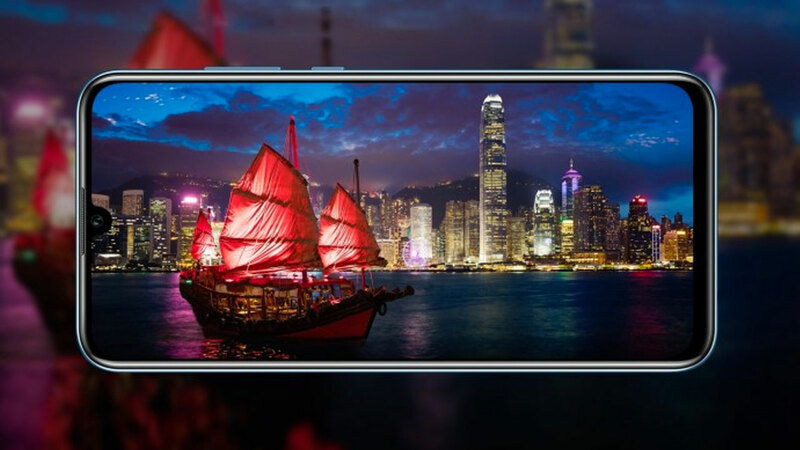 It’s just that, smartphones that adopt the full screen design are indeed quite tempting several times thanks to the slider system in the OPPO Find X style it has. Yes! This 30-second video emerged from the TikTok platform and the two Honor Magic 2 that are in someone’s hand are used as “musical instruments” so they can make interesting sounds. Regarding TikTok, it is likely that Magic 2 will target millennials who really like this platform. 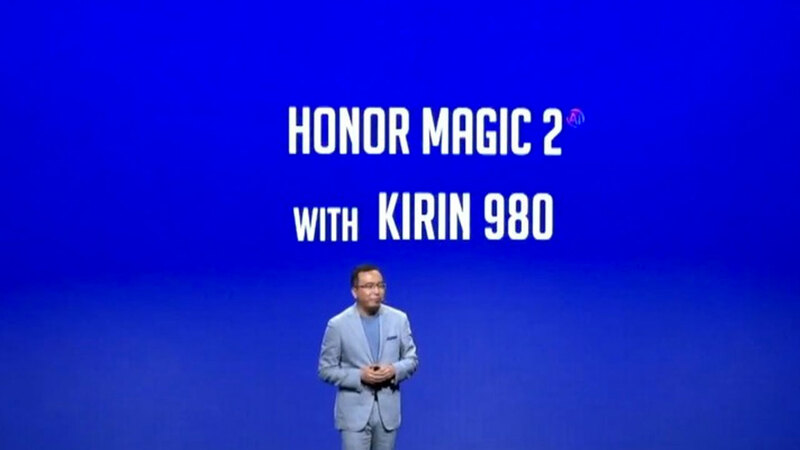 However, besides being rather entertaining and original, this video once again did not really present new information about Honor Magic 2, especially regarding the hardware. However, we know that this smartphone will come with Kirin 980 and 40W charger. 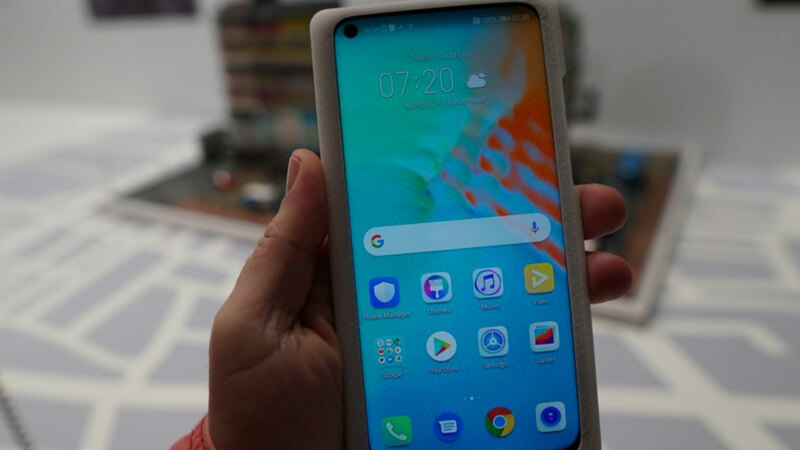 We also know that this new smartphone will be introduced on October 31 2018 . 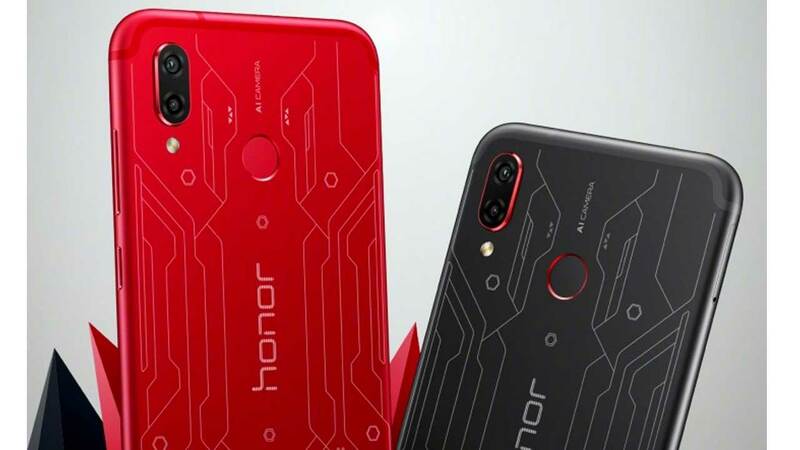 Therefore, there are still a few days to get there so we can find out about the Honor Magic 2 leak before the launch event.